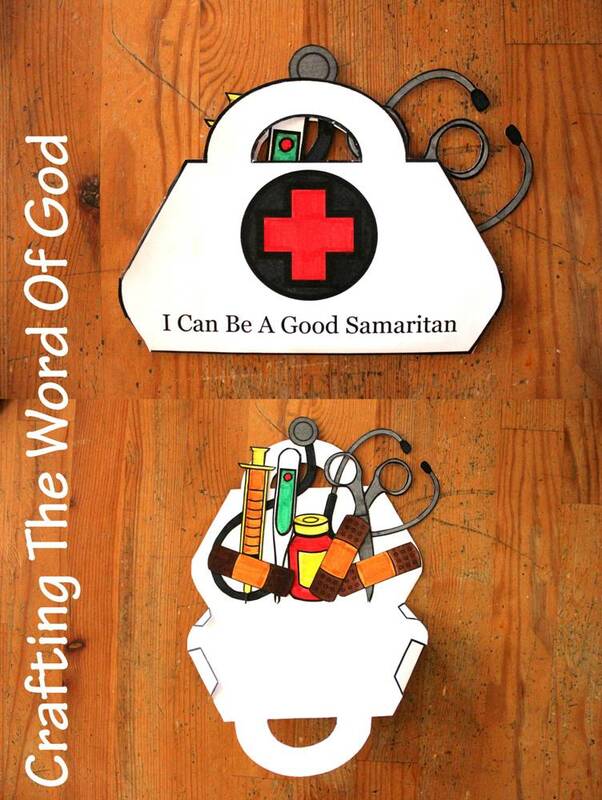 Use this craft when teaching children the story of the Good Samaritan. 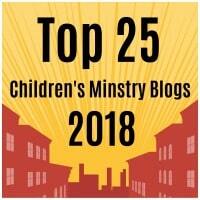 Your kids will learn that we must love our neighbor and be willing to help others. Glue the medical instruments inside the bag. Assemble the bag by folding on the solid line and gluing the tabs in place. If you wish you can also leave the tabs unglued and use them as hinges. If you wish you can simply not color and cut out the medical tools and give your kids actual band aids instead. This entry was posted in Bible Crafts, Jesus, NT Crafts, Teachings and tagged bible crafts, children, craft, crafts, good Samaritan, good works, help others, I Can Be A Good Samaritan, Jesus, love your neighbor, need, Samaritan.